A clean office is a happy office. Keep your coworkers engaged with a welcoming work environment. From routine maintenance to end of lease cleaning, Queen Cleaning’s expertise are available for all Melbourne offices. Whether you’re relocating or have an emergency project come up, we understand that having to take care of an entire office is a lot of hard work. When you have to consider downtime and budgets, it can be easy to push aside necessary maintenance for your office space. At Queen Cleaning our customers come first. 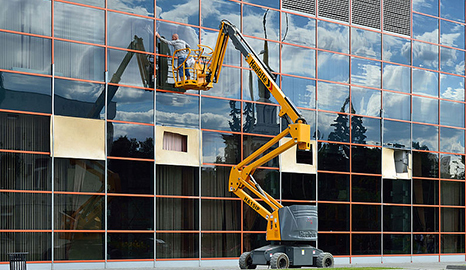 We ensure your commercial space is provided with exceptional cleaning practices at affordable prices. Our experts have been working in the industry for over 10 years. Throughout our thorough experience in the local community, we have garnered a strong reputation as Melbourne’s go-to destination for commercial and industrial cleaning. No task is too complicated for our meticulous cleaning crew. Have Queen Cleaning find the perfect solution for your commercial cleaning needs. 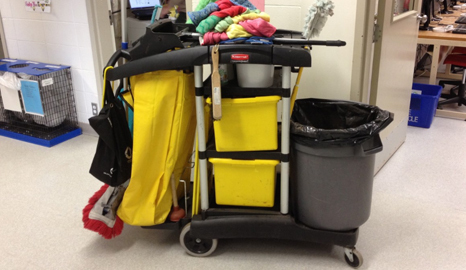 Are you still looking for a reliable cleaning company for your Melbourne office? Get in touch with our professional cleaning crew today. Our services are available 7 days a week to suit your schedule. Call us now 0404 161 111 to get your free quote from our cleaning specialists.